We are proud to have some of the latest LifeFitness and Cybex Trainer equipments. 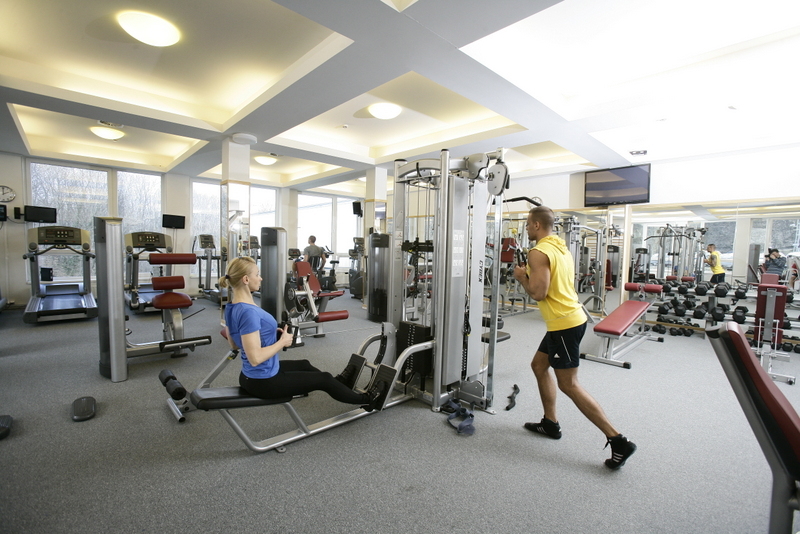 Our highly qualified personal trainers can help you to reach your goals and be your best. If the weather is good and you feel comfortable exercising outside, you can access our sport field. Come down and try us out! The first session is free! The validity of your pass can be extended upon request. Please contact our colleagues at the reception desk! Student discounts are available for daily and monthly passes. A valid student ID is required. Locker rooms and sauna are included in the price!